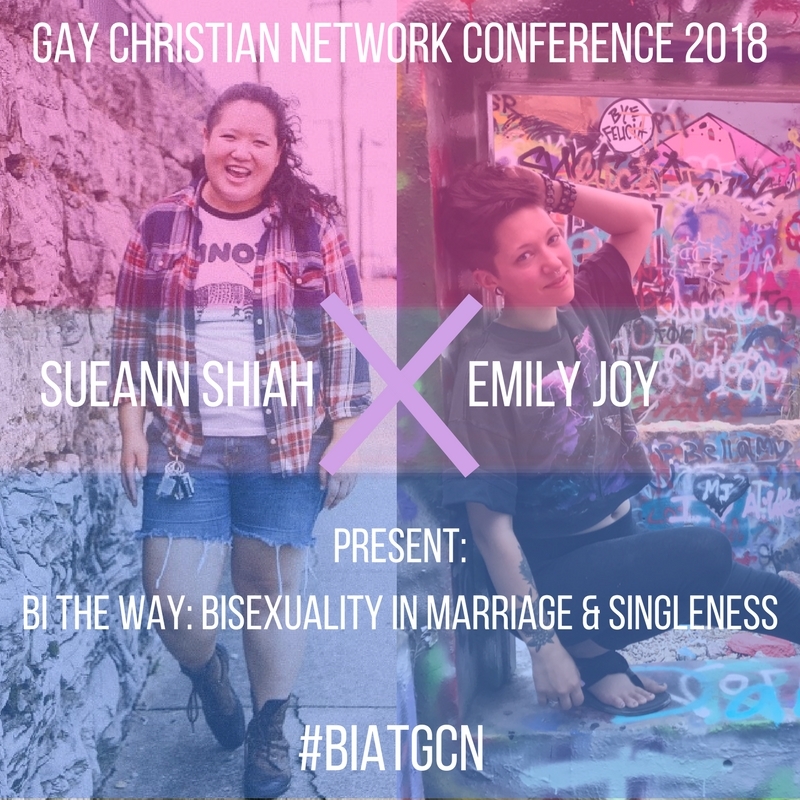 Emily Joy and SueAnn Shiah will discuss their unique experiences of bisexuality, from coming out to coming of age and everything in between. SueAnn will explore her journey in Side B and Side A spaces and navigating singleness and dating; Emily will discuss coming out while married and the unique challenges that presents. They’ll acknowledge and celebrate the huge diversity of bisexual experiences, name barriers and obstacles unique to the Bi+ Queer Christian community, and present a vision for fighting bi-erasure in everyday life.